With the IT requirements of a company becoming more and more complex, the need for cloud computing services has increased. As a result, IT departments are required to deal with additional tasks that may hinder revenue generating activities and productivity if not implemented accordingly. To this end, managed IT services offer you benefits like enhanced security, improved productivity, and reduced costs in a bid to ensure prosperity. Unfortunately, not all providers can perform equally in this regard. Below is a checklist to guide you through the process of hiring an ideal company. Selecting the ideal managed service provider is no different from making a personal purchase like buying a new car. You must conduct a thorough research based on your needs and requirements, make a list of top names and evaluate each of them until you find the best fit. 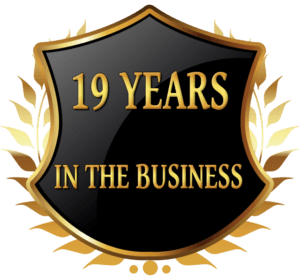 To get the best IT consulting services, examine the provider’s industry presence by going through their online reviews and requesting for client testimonials to determine whether the previous clients approved of the support and services they received. IT requirements vary from one company to another. As such, a provider with industry experience will have an in-depth understanding of different client requirements. Every company should align itself with quality IT support and services that are an extension of the internal IT team. Determining the provider’s protocols for preventing threats and vulnerabilities is crucial. As such, you should ask them to demonstrate their understanding and implementation strategies of the recent security practices to see if they are in line with industry standards and compare that with your current best practices. 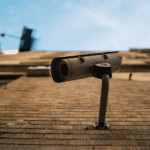 Companies require such providers for their daily tasks and management needs that are associated with proactively protecting their infrastructure from potential threats. Therefore, it is chief that the service provider’s security practices align with your current requirements. Receiving assistance after an issue occurs beats the purpose of implementing the IT services. IT issues arise regularly even where proactive maintenance practices are followed. However, infrastructure management can significantly reduce the occurrence of serious IT issues. While the service providers must conduct a thorough initial assessment of your company’s management needs and requirements, regular analysis and understanding of your IT infrastructure are critical to observing and reacting to issues before they cripple your business. As mentioned above, problems arise even when proactive maintenance is implemented. Therefore, you must determine the procedures to get help in case of an issue. 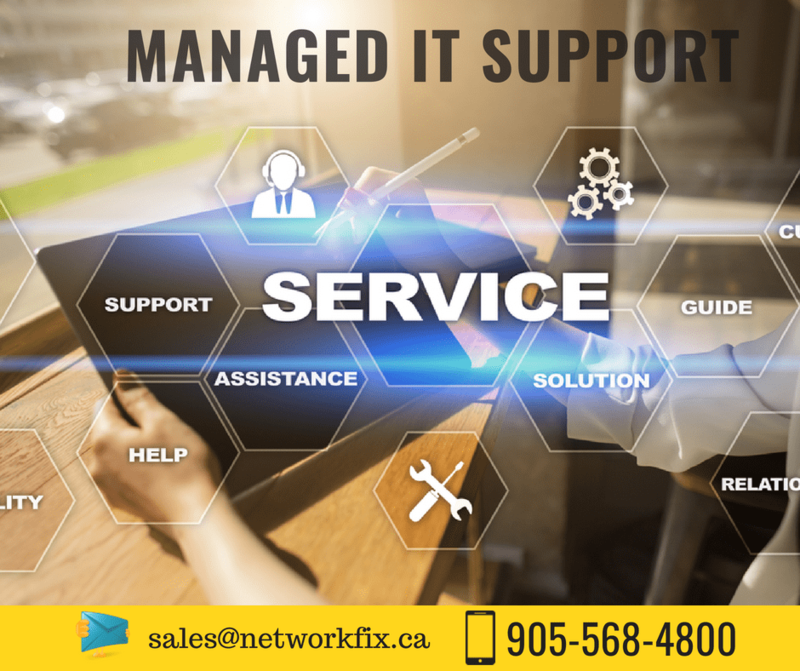 Quality managed IT services Mississauga provide clients with dedicated support managers who offer relevant solutions when the need arises. In such a scenario, you simply need to make a phone call or send an email, and your dedicated support manager will respond promptly with a solution to your problem. Downtime could cost your business and clients. As such, the quicker a problem is solved, the better it is for your business. It is a no-brainer that you get what you pay for. Therefore, do not select a company only because they ask for the lowest price. Select the best based on your needs and the extra services the provider has to offer. It is advisable to evaluate your current cost of managing IT infrastructure in-house and choose a company that offers the IT support you require while being cost effective. From helping you save money on IT issues before they arise to saving time to boost efficiency and preventing costly repairs and disasters, managed IT services bring significant value to any business. Hence, you must select the correct partner who suits your business needs and takes care of all your IT needs to propel your business to the next level.